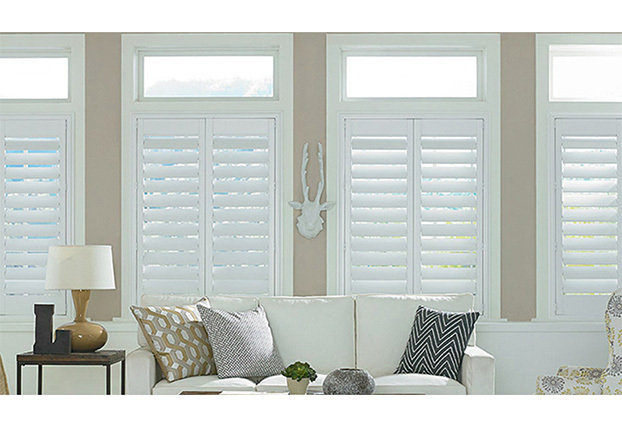 Founded in 1983, ShutterSMART is the largest shutter manufacturer and fabricator in the North America. 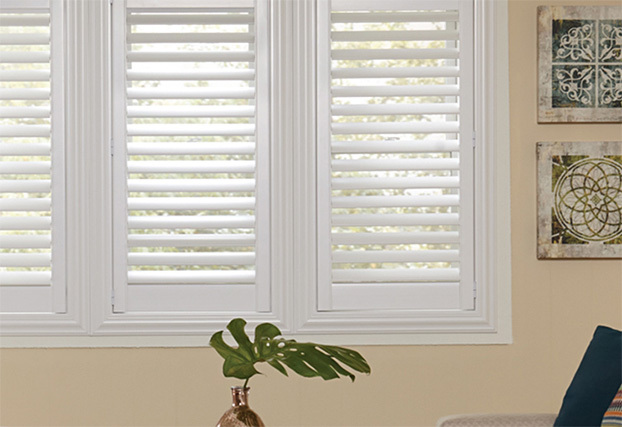 We make a broad range of custom shutters in our local factories and then deliver them through a network of authorized dealers nationwide. 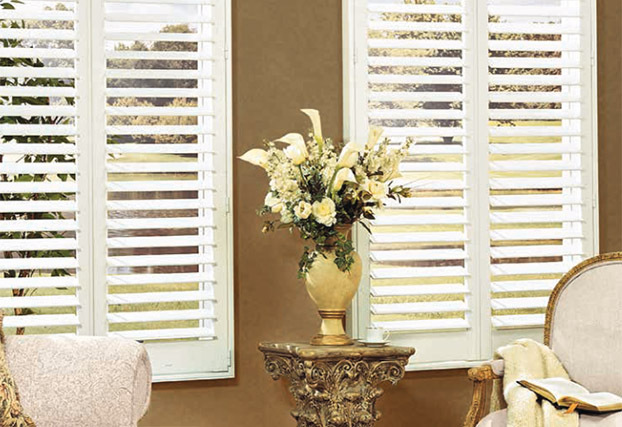 Our mission is to make quality affordable Shutters available efficiently, quickly and conveniently. 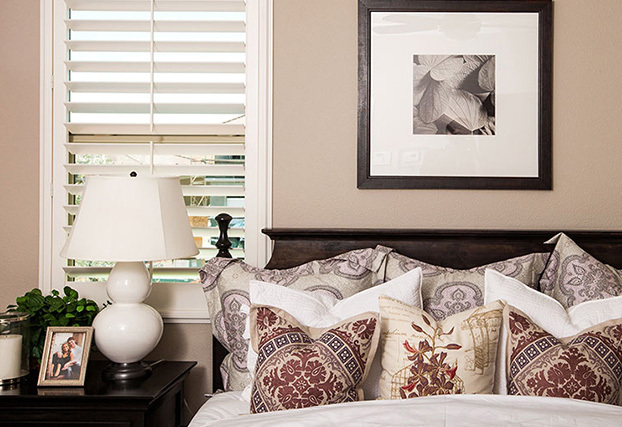 We sell directly through dealers to give you the highest quality shutters with the most convenient service, And all our shutters are made in North America for quick delivery and sold at prices that easily compete with Asian imports. 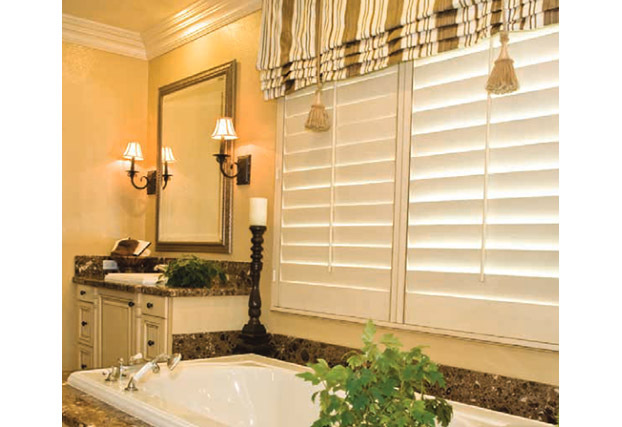 Our dealer will come to your home to design, measure and install the shutters of your choice. The Award Winning Privacy Plus Shutter is the newest innovative shutter available since the introduction of the Hidden Tilt. ShutterSMART is working hard to lead the industry towards “green” and sustainable practices. 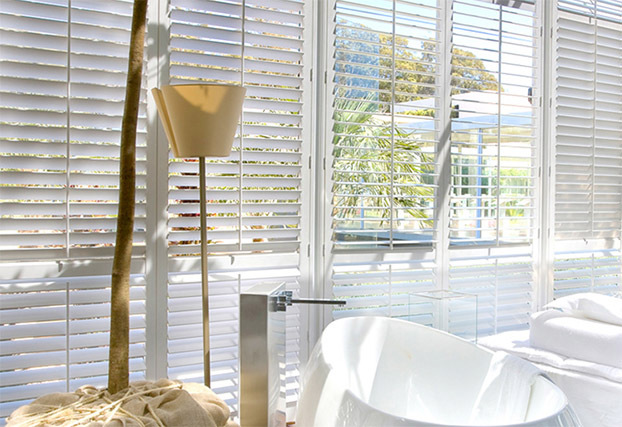 Our Poly Shutters provide consumers with a superior eco friendly shutter having the smallest environmental footprint of any shutter. 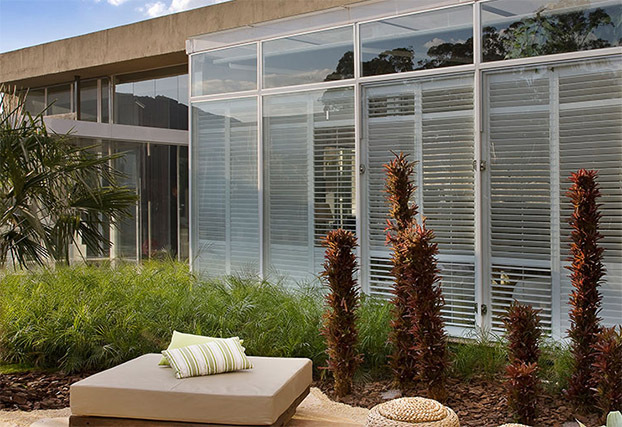 Poly shutters are recyclable and completely free of the environmental hazards created by painted shutters, including solid paint waste, paint air pollution, and VOC’s.